Brace yourselves: It looks like there's a brand new PS Vita exclusive game, and it's coming to us by way of Nippon Ichi Software. We should have known -- they have all the good stuff, after all. 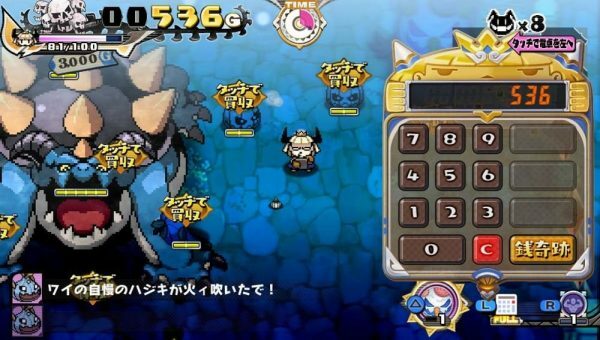 There's a screenshot shared with the masses care of Amazon Japan, and it's a pixelated paradise called The Princess is Money-Hungry. 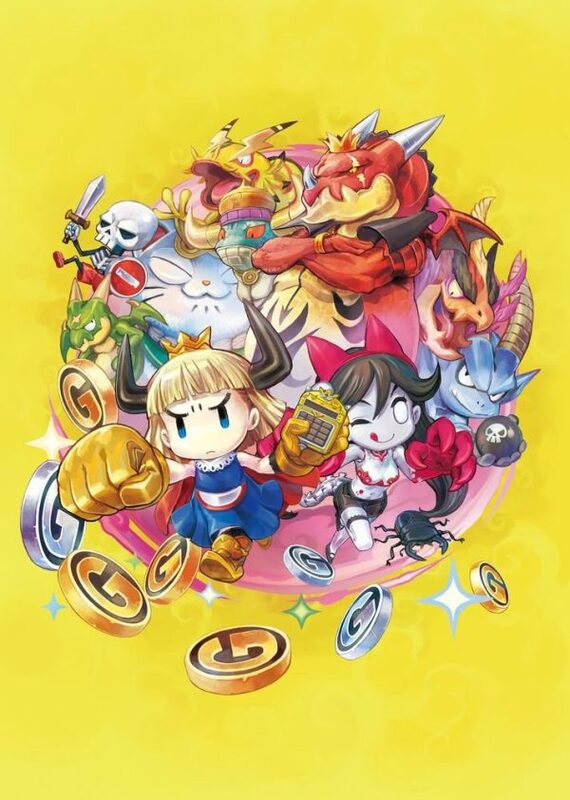 The game follows a princess who only cares about money in its various forms. Everything in the game, in fact, is about money and how important it is. Strike down enemies and take their loot, then try and fight off tougher enemies with the cash you've amassed. You can even spend money to buy additional moves or get you out of a tight spot. It sounds like another go at an inventive dungeon crawler, and it's releasing for PS Vita only on November 24 for 5,980 yen. Hopefully we'll see a North American release as well, because it looks just silly enough to be a lot of fun. And we all knows the dwindling Vita library could use some love, now couldn't it?